PRINCE GEORGE, BC- Hockey fans in Prince George have a chance to see the Stanley Cup on Monday. Prince George Cougars alumnus Brett Connolly is bringing the Stanley Cup to the CN Centre on Monday, for a Stanley Cup Celebration. The celebration, which is free to the public, is set to begin at 12 pm sharp on Monday, inside the CN Centre; doors will open at 10 am. Some fans will have an opportunity to get their picture taken with Brett Connolly and the Stanley Cup after a short rally at ice level. Prince George Minor Hockey kids, wearing their jerseys, are invited to a “kids only” area in front of the stage at the celebration. Fans still have an opportunity to win two VIP backstage experiences and numerous Brett Connolly and Washington Capitals autographed memorabilia, through silent auctions and raffles, which will be open to the public at 9 am, at the front entrance of the CN Centre. All proceeds from the silent auctions and raffles will go to the Brock Hirsche Memorial Scholarship Fund at the University of Lethbridge. There’s still time to go to the Cougars’ website and bid on a VIP package for four (4), that includes exclusive backstage access during the Stanley Cup celebration, a private picture with the Stanley Cup and Brett Connolly plus autograph merchandise. The silent auction will close 12 pm on Friday. There will also be a draw for the same VIP package, with a suggested minimum of a $5 donation for a ticket. Draw tickets are available, by donation, at the Cougars office or the TicketsNorth box office until 4 pm Friday. There will be other opportunities to win autographed merchandise at the event. A large turnout is expected for Brett Connolly’s Stanley Cup Celebration, so fans are encouraged to arrive early to have a chance to get a picture with the Stanley Cup. The Institute for Canadian Citizens' Cultural Access Pass allows newly sworn-in citizens to visit participating attractions for free, for one year. 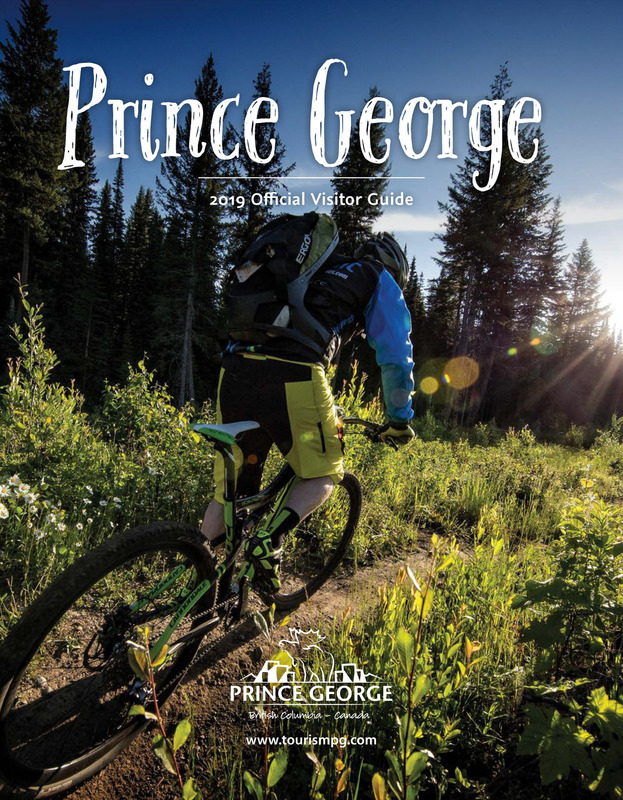 Find out how to register for free access to over 1,200 of Canada's best museums, art galleries, discovery centres, historic sites and nature parks - then pick yours up at our visitor centre!